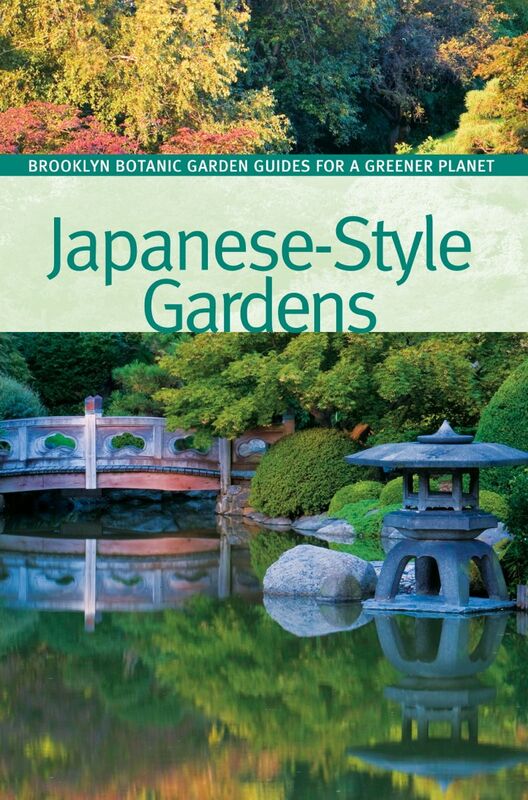 Japanese-inspired gardens have delighted Americans since they were introduced in the United States a century ago. Their style has evolved from the earliest public display gardens to the friendship gardens of the postwar period to more recent naturalistic woodland gardens. Yet they have always been cherished places to connect with nature and experience one of the world’s most revered cultural traditions.